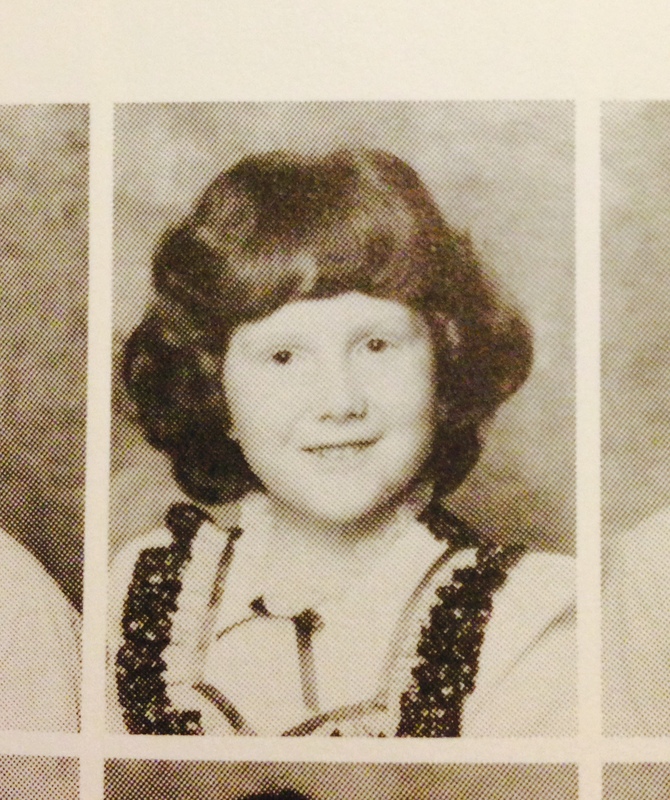 As I celebrate my children’s first day of school today I find myself waxing nostalgic. 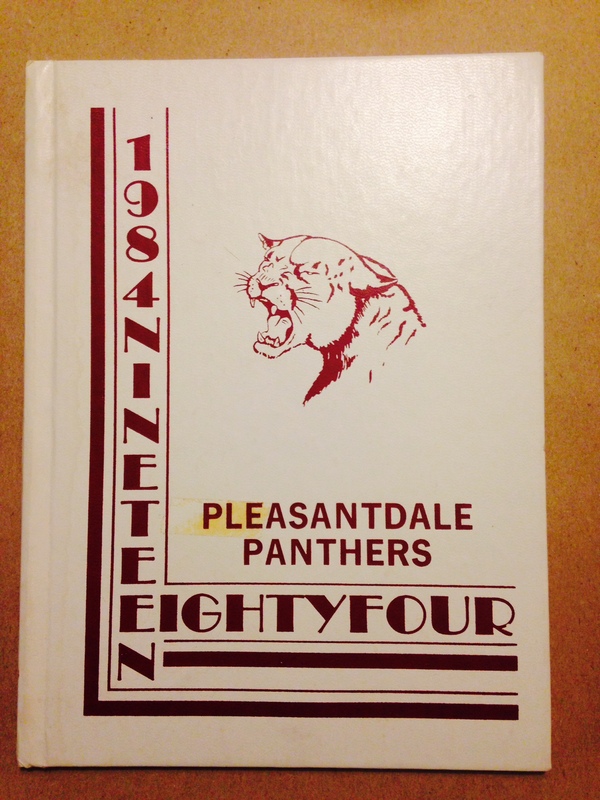 Wasn’t it just the other day that I was off to my first day at Pleasantdale Elementary School? Allow me to humor you, Reader, with one of my favorite first grade fiascos, er, I mean memories. Is there anything better than school supplies? As I type this out to you right now I have a glass container filled with No. 2 pencils as a centerpiece to ring in the new school year–a bouquet of sharpened pencils (name that movie)! My love of all things school supply almost came to a cataclysmic halt in the fall of 1983. I have mentioned in a previous post that I am a perfectionist. I love to follow rules, recipes, and school supply lists to the “T.” I don’t remember the entire list of supplies that I needed for first grade (it had to be 1/10 the amount of what is required by my children’s schools’ today—parents, can I get an amen?). I do know that on the list was an 8-count box of crayons. 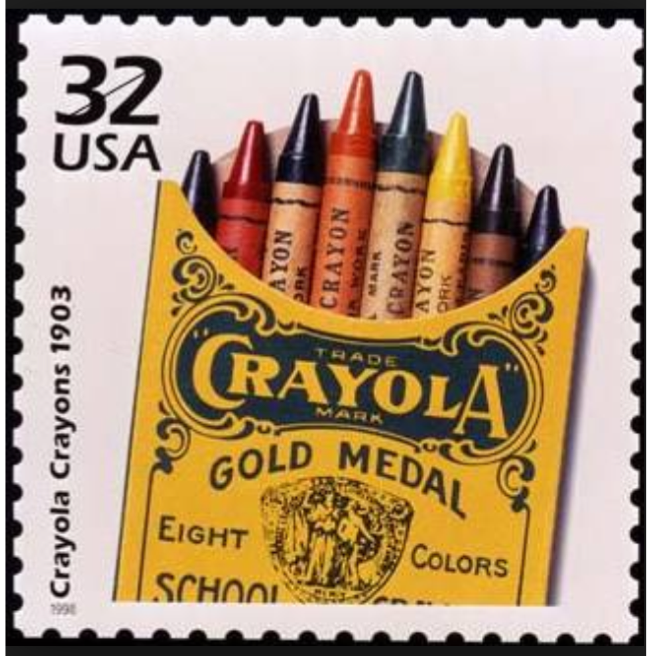 I loved my 8-count box of Crayola crayons because they were new and fresh and unbroken. Imagine my disgruntlement when it came time to do a listening exercise that very first day of school. Miss Bacon was so pretty and I wanted to be the best student and follow every direction. I am certain that I thought I would be the best listener of the class. She laid a white sheet of paper with a picture of a mouse with cheese drawn in black outline on our desks. “Get out your crayons,” she said. I did as she directed. I looked around and with probably my first real experience with outright indignation I noticed that some of my fellow classmates did not, in fact, have the requested 8-count of crayons. They had the 16-pack! One student had a 24-pack! How dare they not get what was on the list! “Color the cheese orange.” Check. “Color the tail black.” Check. “Color the nose pink.” Horror. There is no pink in the 8-count box of Crayola crayons. Reader, can you hear the stress in my words? There was NO PINK CRAYON in my box. NONE. Friends, I was certain (CERTAIN!) that my academic career was doomed at that very moment. I just knew that I was going to fail first grade because I was going to get a bad grade on a LISTENING ASSIGNMENT! Even now, thirty-one long years later, I can remember feeling an intense jealousy for the students whose parents bought supplies not listed. They were the lucky ones after all, not me. Lucky with their perfect grades. Lucky with their big boxes of crayons. Lucky. I think about this fiasco with regularity as a reminder to myself that sometimes I can do the right thing and it still doesn’t work out. Thank you, Miss Bacon, for the lesson in humility. Thank you for a lesson far greater than any listening skills test ever could offer. Blessings upon you, dear teacher. 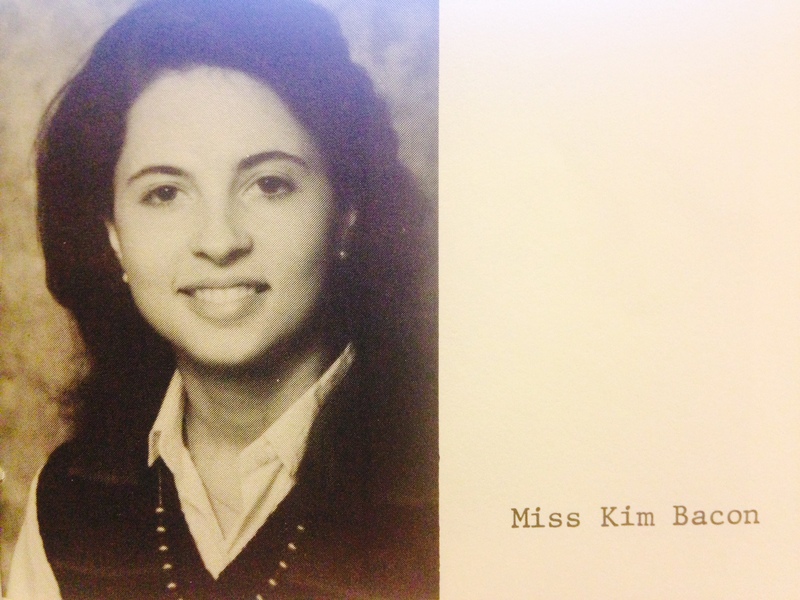 Miss Bacon—the teacher who launched me into my love of learning and reading. Great how you take small experiences (that are not really small) and turn them into BIG life lessons! KEEP TEACHING US. I think they are lessons on paying attention and expressing gratitude. What a great story….. makes me rethink my need for perfection. Sometimes the best lessons are when we “color outside the lines”…….